MIT App Inventor is an intuitive, visual programming environment that allows everyone – even children – to build fully functional apps for smartphones and tablets. Those new to MIT App Inventor can have a simple first app up and running in less than 30 minutes. And what's more, our blocks-based tool facilitates the creation of complex, high-impact apps in significantly less time than traditional programming environments. The MIT App Inventor project seeks to democratize software development by empowering all people, especially young people, to move from technology consumption to technology creation. A small team of CSAIL staff and students, led by Professor Hal Abelson, forms the nucleus of an international movement of inventors. In addition to leading educational outreach around MIT App Inventor and conducting research on its impacts, this core team maintains the free online app development environment that serves more than 6 million registered users. 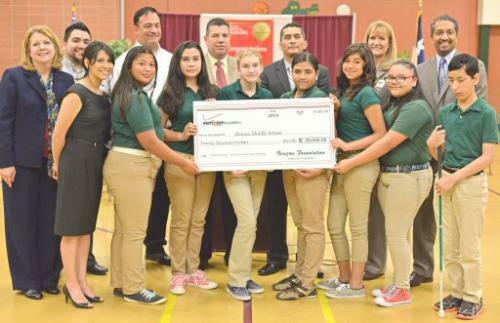 The Hello Navi team, six middle-school girls from the border town of Resaca, Texas, built an app to help their blind classmate navigate the halls of their school; they were invited to show off their work at the White House. A group of young women from Moldova, in Eastern Europe, built a crowd-sourcing app to help residents of their country access safe drinking water sources. In a country with a high rate of water-borne Hepatitis A, this app has the potential to make an enormous difference in the country’s public health. 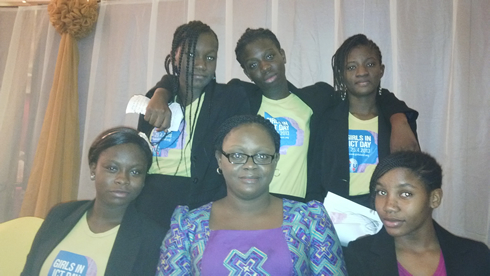 A group of high-school girls in Lagos, Nigeria created an app to help traffic police catch offenders. They were cited as prime examples of young entrepreneurship and honored at a reception hosted in Brussels by Nigeria’s first lady. 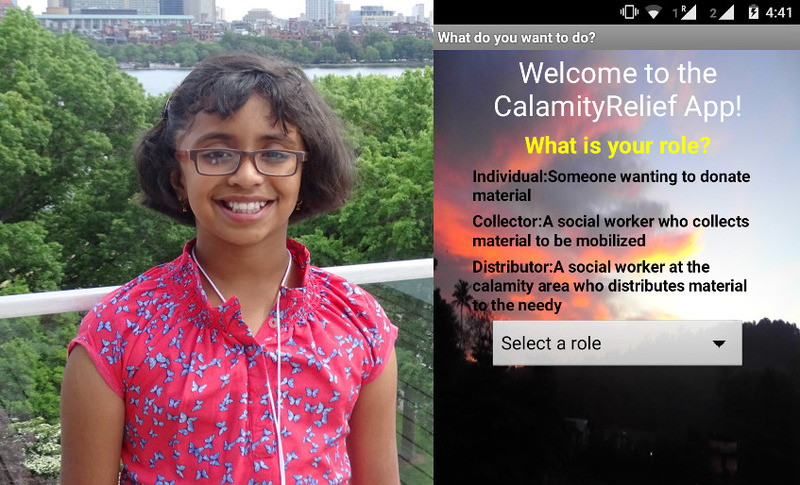 A tenth-grader from Chennai, India has created several important apps, including one to help coordinate relief efforts following flooding in the area, another to allow parents to track students on buses that have otherwise unreliable schedules, and a third that aims to help reduce the cost and complexity of vehicle fleet maintenance. 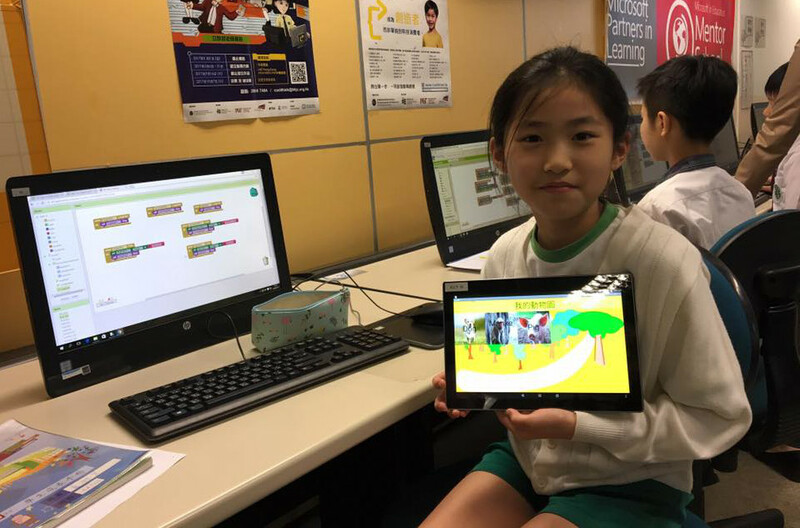 The MIT App Inventor group is collaborating with the Hong Kong Jockey Club, the Education University of Hong Kong, and the City University of Hong Kong in a project known as CoolThink@JC. Over the next four years CoolThin@JC aims to integrate computational thinking into all Hong Kong primary schools. With over 400,000 unique monthly active users who come from 195 countries who have created almost 22 million apps, MIT App Inventor is changing the way the world creates apps and the way that kids learn about computing.